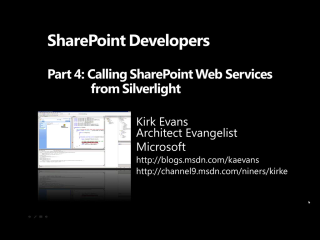 Many client technologies such as Silverlight 2 only support the HTTP Methods GET and POST. 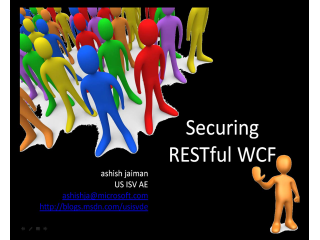 However, you may want to follow a HI-REST architectural style when designing your RESTful APIs, taking advantage of additional HTTP methods such as PUT and DELETE. 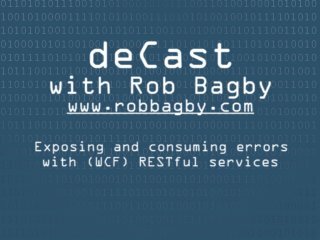 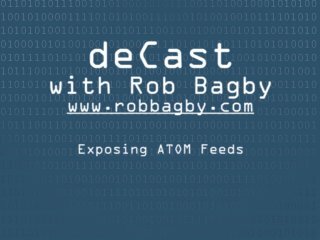 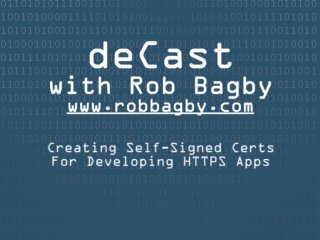 In this screencast, Rob Bagby illustrates how to tunnel HTTP Methods such as PUT and DELETE through POST, as well as how to consume these services with Silverlight 2. 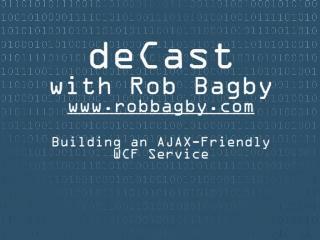 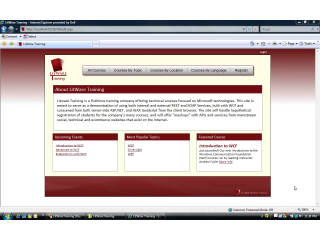 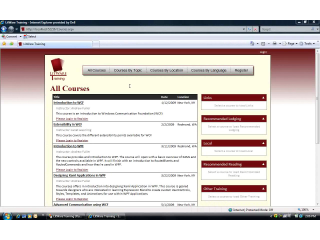 This screencast illustrates some of the great functionality available in the WCF REST Starter Kit.